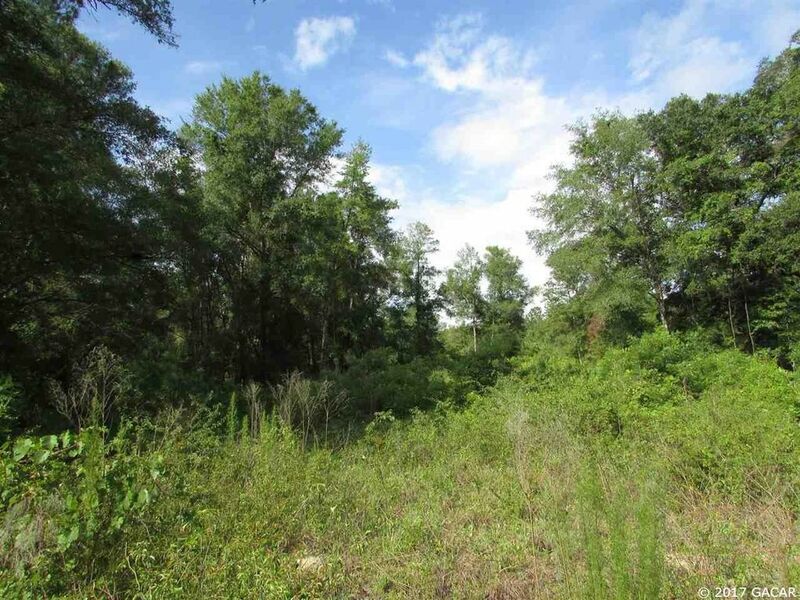 A beautiful home-site located minutes from downtown High Springs just off State Road 45 and on a paved road with scattered grandfather oaks is waiting for you to pick your spot to place your home! Surround yourself in natural Florida woodlands here but be only minutes to the conveniences of the High Springs and Newberry plus the recreational springs and the rivers are close by too! Come take a look today!